The mouth can contain hundreds of different bacterial, fungal and viral species that make up the normal oral microflora. Oral infections are very common and are a key risk factor for heart disease and stroke. Poor dental hygiene often causes gum disease and enables bacteria to enter the blood stream leading to inflammation of the heart. Most people do not clean their teeth twice a day, or for the recommended two minutes. Interestingly, having teeth professionally cleaned at least once a year can reduce your heart attack risk by 24%. Skipping regular cleanings can lead to the buildup of bacteria causing gum disease and tooth decay. Gum diseases have been linked to heart disease, stroke, diabetes, Alzheimer’s disease and erectile dysfunction. Infective endocarditis is a bacterial or fungal infection of the heart. Cardiac disease risk factors are increased for people with weakened immune systems, damaged heart values, or intravenous drug users. Additionally, people with colorectal cancer, oral infections, or urinary tract infections are at higher risk of bacteria entering the bloodstream and causing inflammation of the heart. A recent report determined how S. gordonii and related bacteria are able to bind human tissue. Researchers identified the catch-clamp molecular mechanism of how the Adhesin CshA protein can target and bind the oral bacterium to the heart via fibronectin. A wide variety of bacteria express adhesins but much still remains unknown about the structure and function of these proteins. Further research is needed to develop anti-adhesive agents that could prevent bacteria from binding and colonizing human tissue. 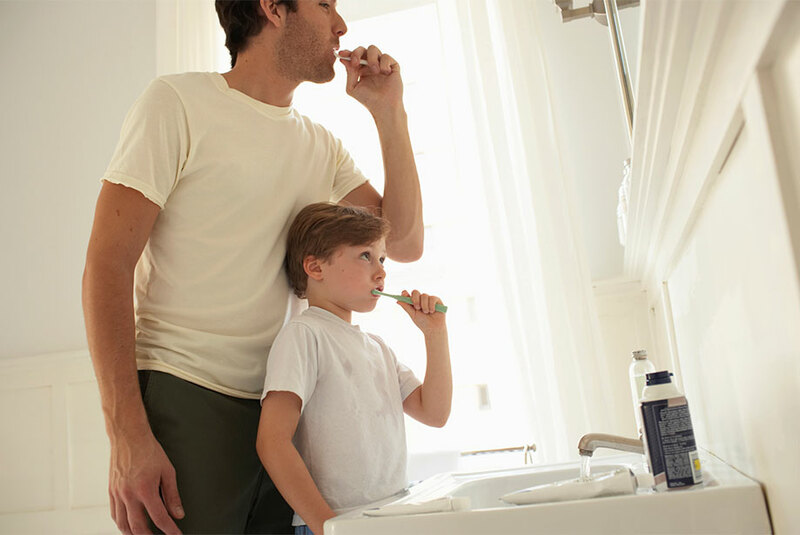 In the meantime, maintaining good oral hygiene may reduce the risk of developing serious health problems. Enzo Life Sciences is your resource for a wide variety of products for your Immunology and Cardiovascular research needs. We offer a comprehensive portfolio of products from antibodies, proteins, and detection kits to libraries and much more. To enable the discovery and analysis of cardiac risk factors, we offer a range of products including the new PLAQPRO™ Lp-PLA2 Assay. This colorimetric readout assay measures the activity of Lp-PLA2 in serum samples as increased levels of Lp-PLA2 have been found in atherosclerotic plaques and rupture lesions. Highly sensitive PGE2 ELISA kit for inflammation and eicosanoid research. Highly sensitive ELISA for measuring TNF-α, the primary mediator of immune regulation. First to market active Irisin.